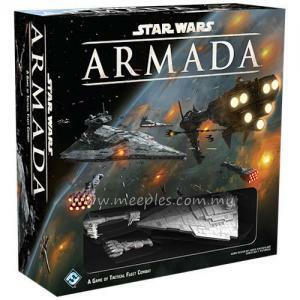 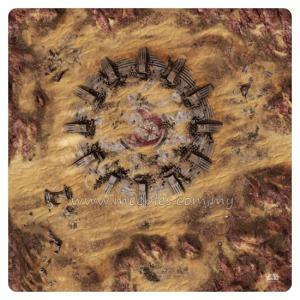 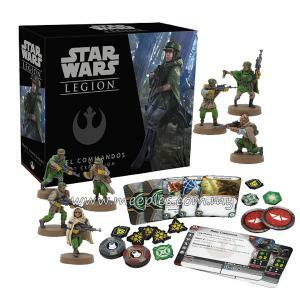 Warfare is an inescapable part of the Star Wars universe, from the blow dealt to the Rebel Alliance in the Battle of Hoth to a few Rebel strike teams taking on a legion of stormtroopers stationed on Endor. 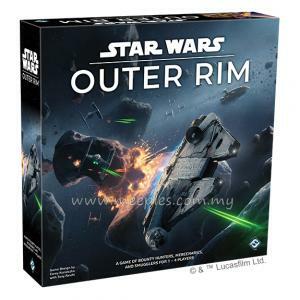 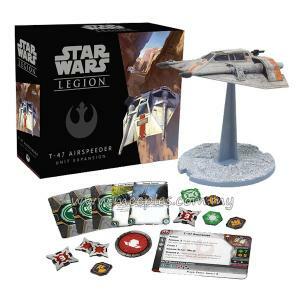 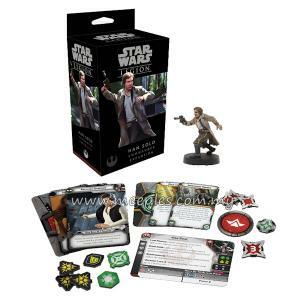 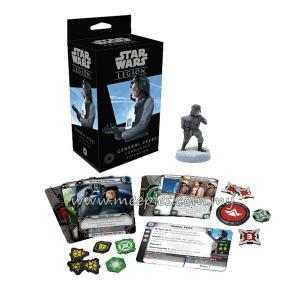 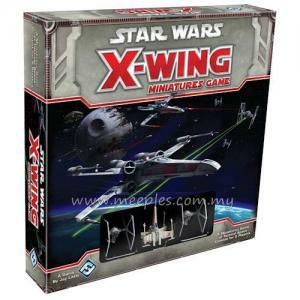 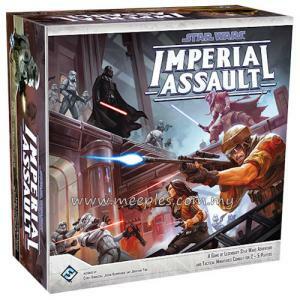 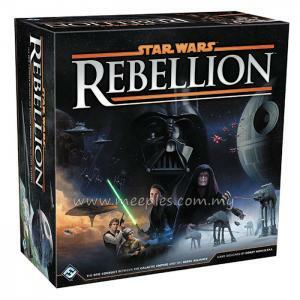 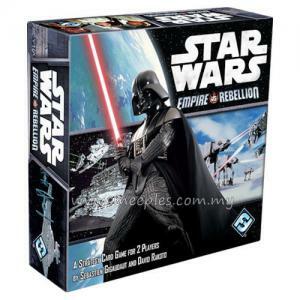 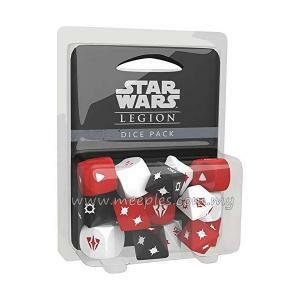 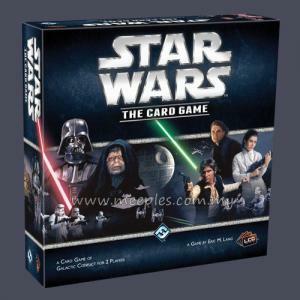 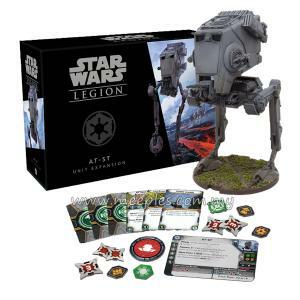 Seize your chance to get your boots on the ground and lead your troops to victory with Star Wars: Legion, a miniatures game of thrilling infantry battles in the Star Wars universe! 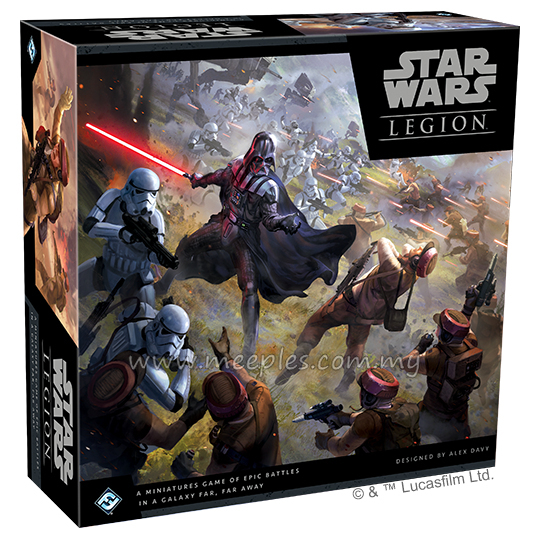 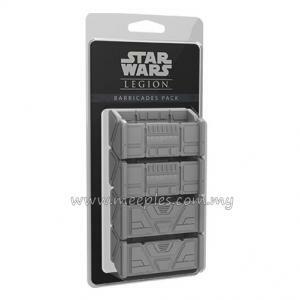 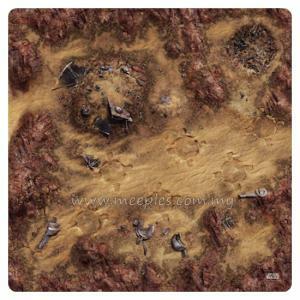 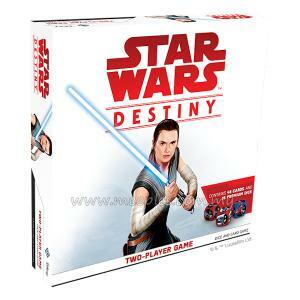 *NOTE* All models in the Star Wars: Legion series are supplied unpainted and require assembly.